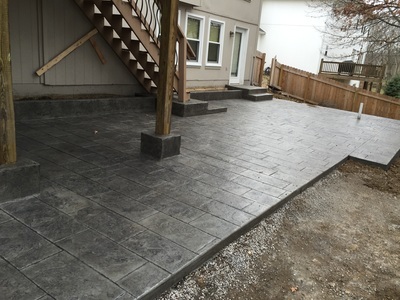 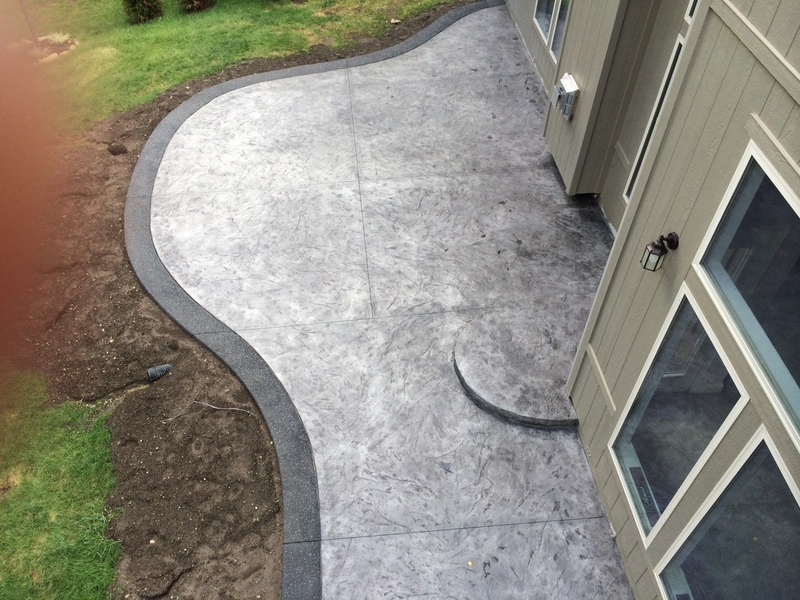 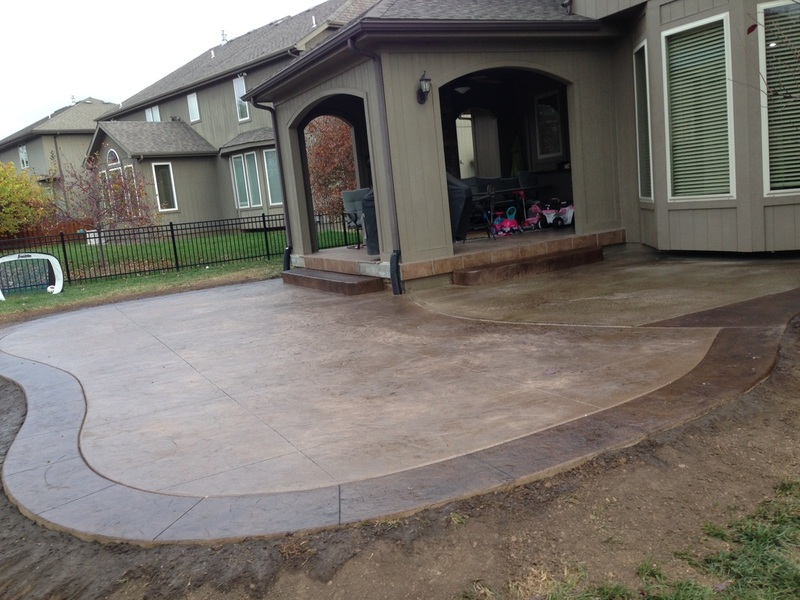 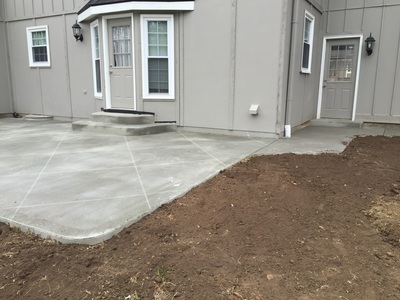 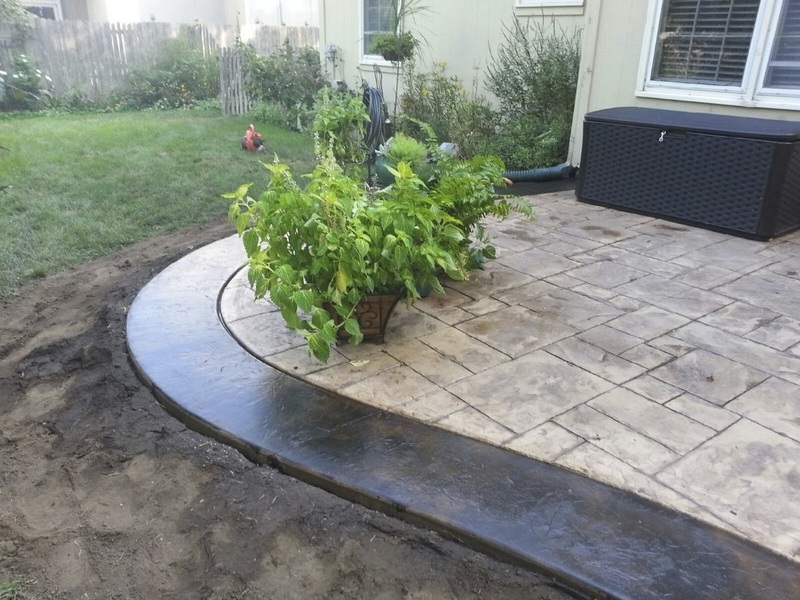 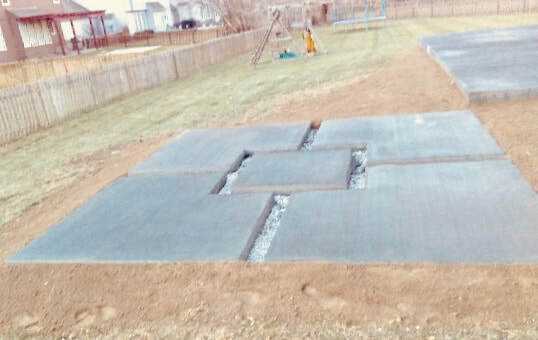 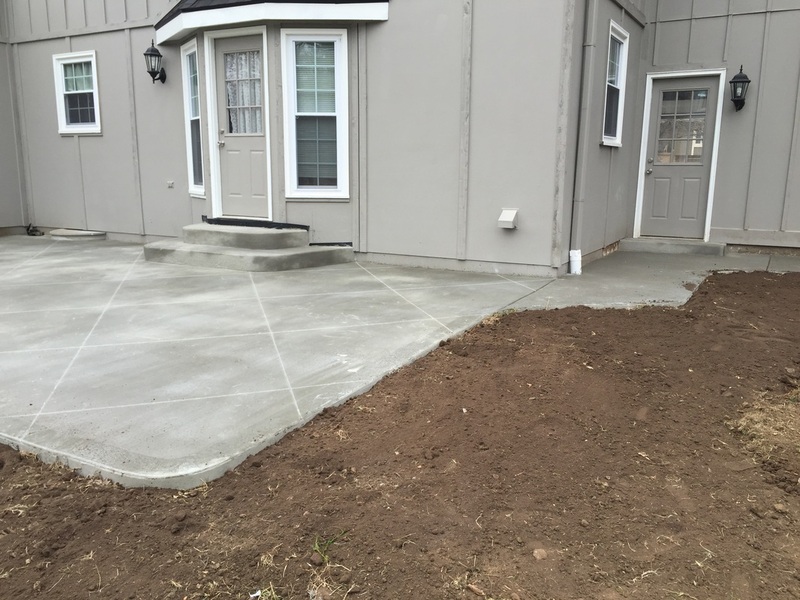 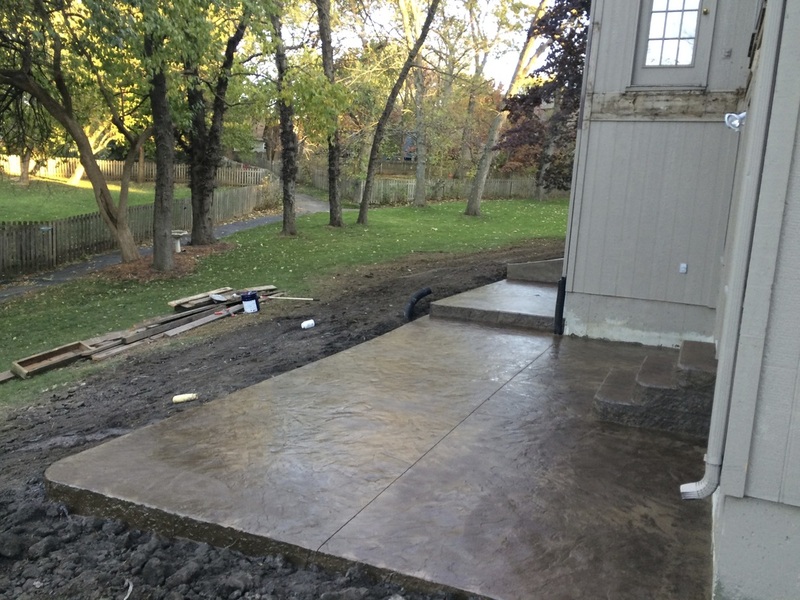 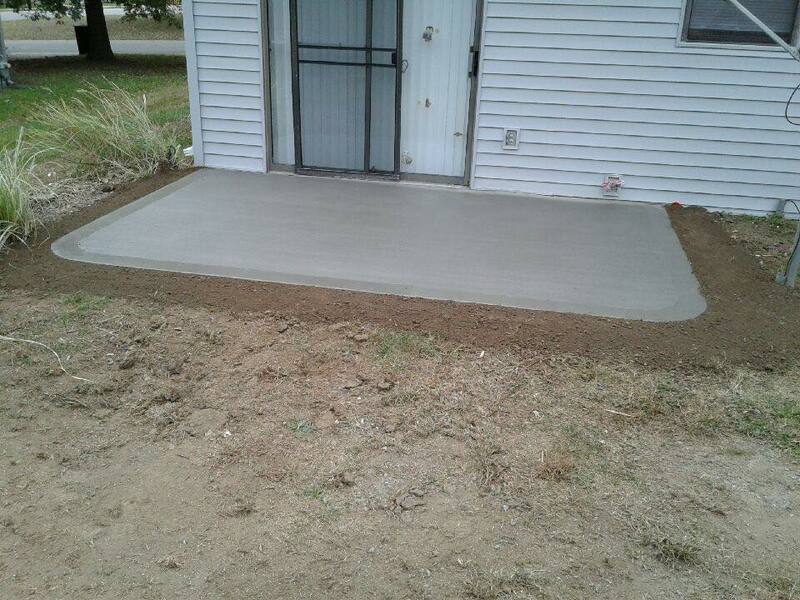 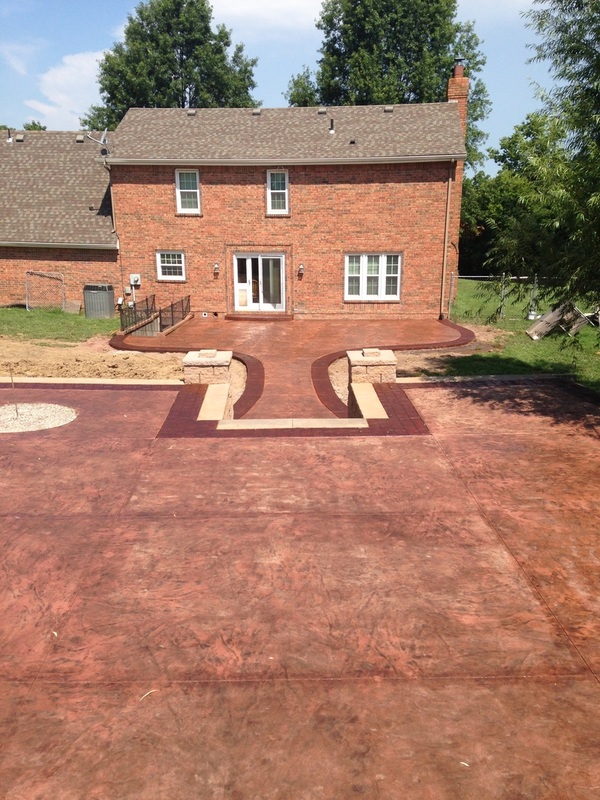 ​We offer a wide range of customizable concrete patio services and designs to choose from. 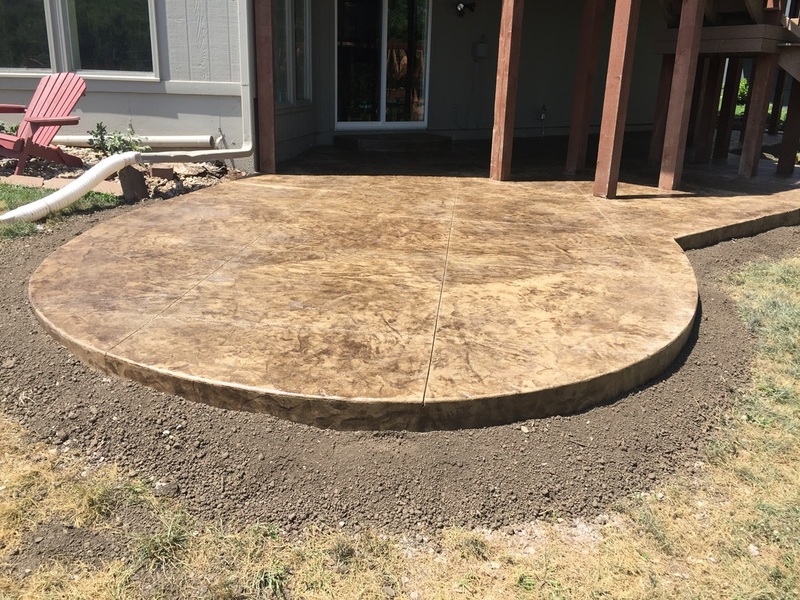 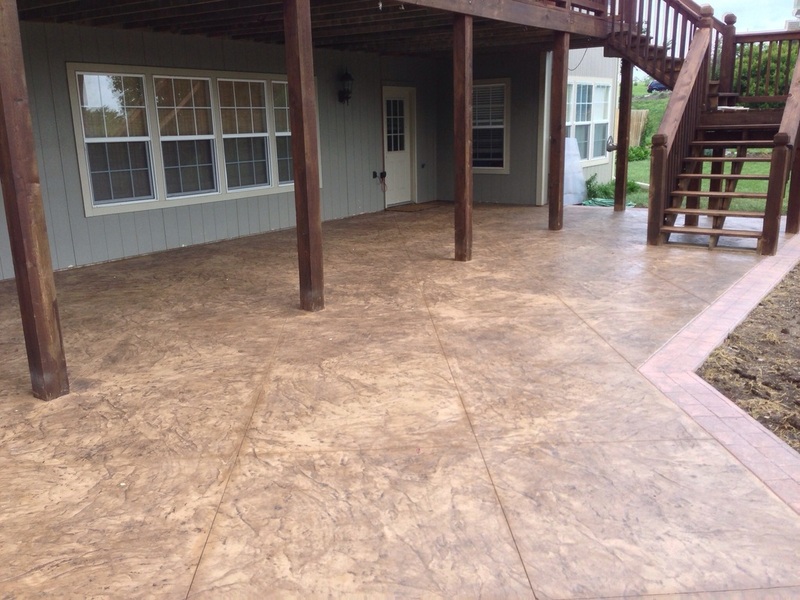 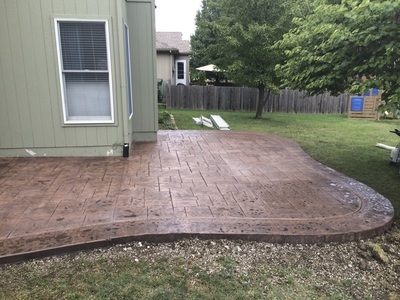 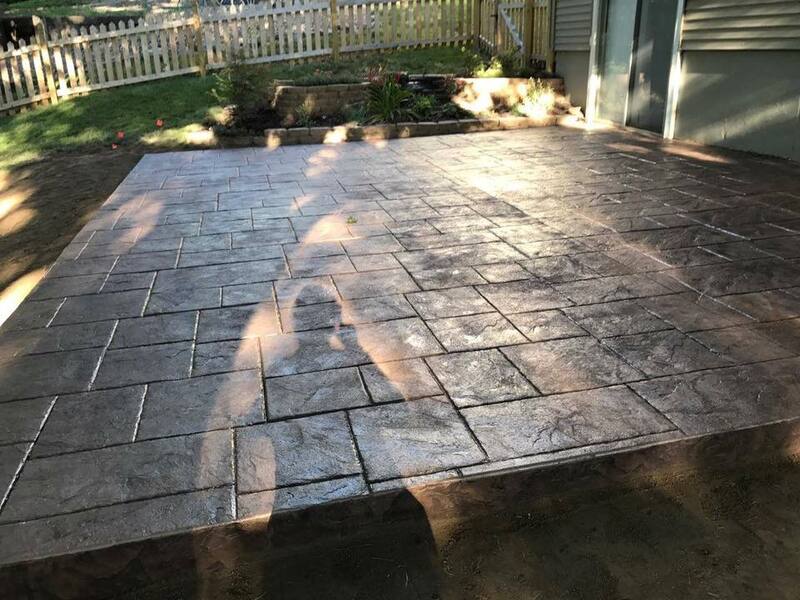 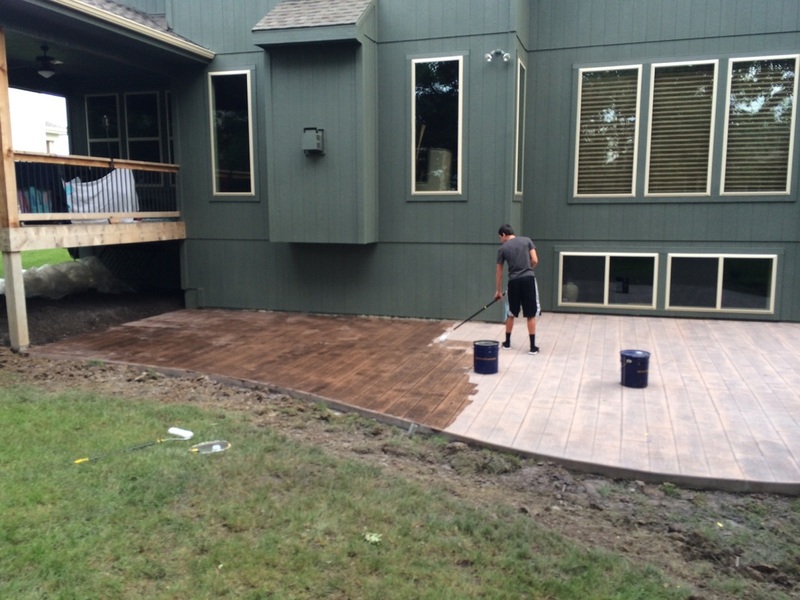 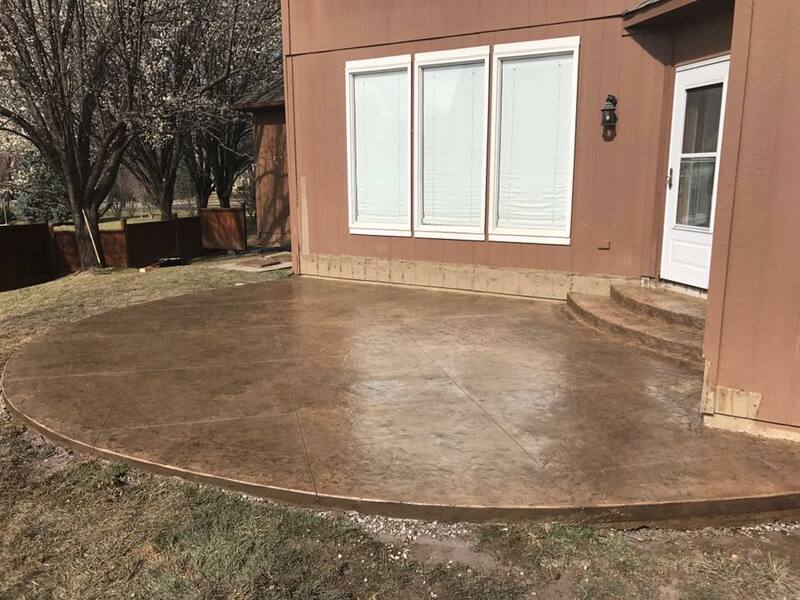 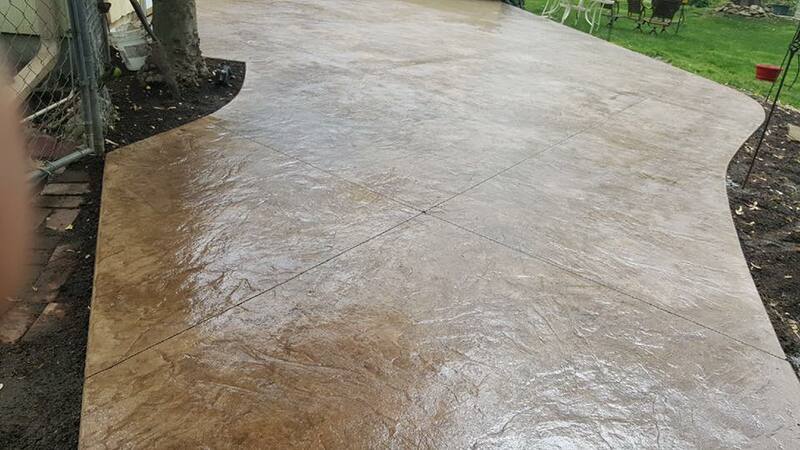 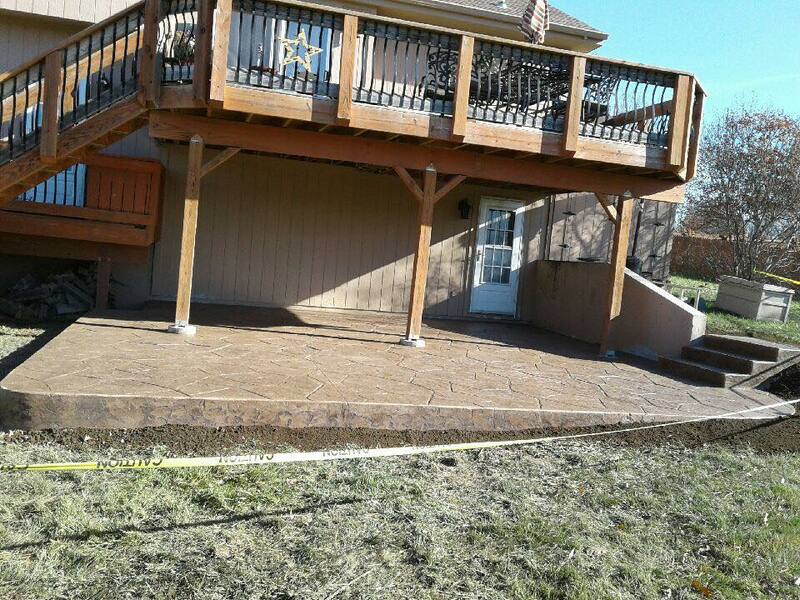 Whether you’re looking for standard, colored and or a stamped concrete patio or porch we have you covered. 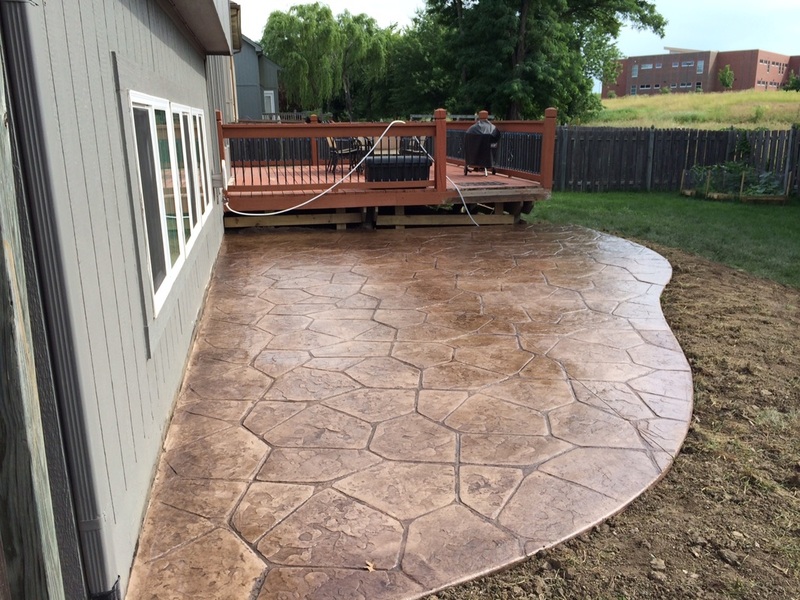 We offer the concrete expertise you need to bring your dream patio to life. 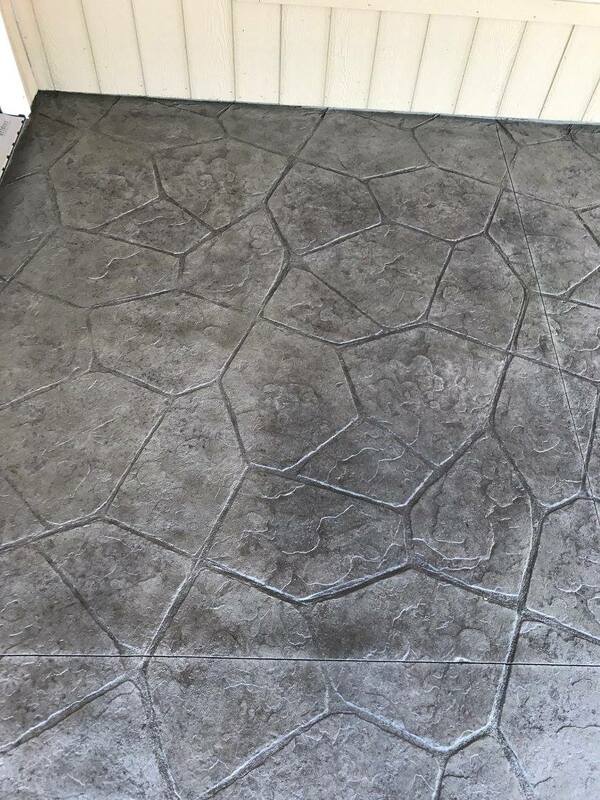 We have a wide variety of concrete colors and stamp patterns to choose from. We also have options for borders. 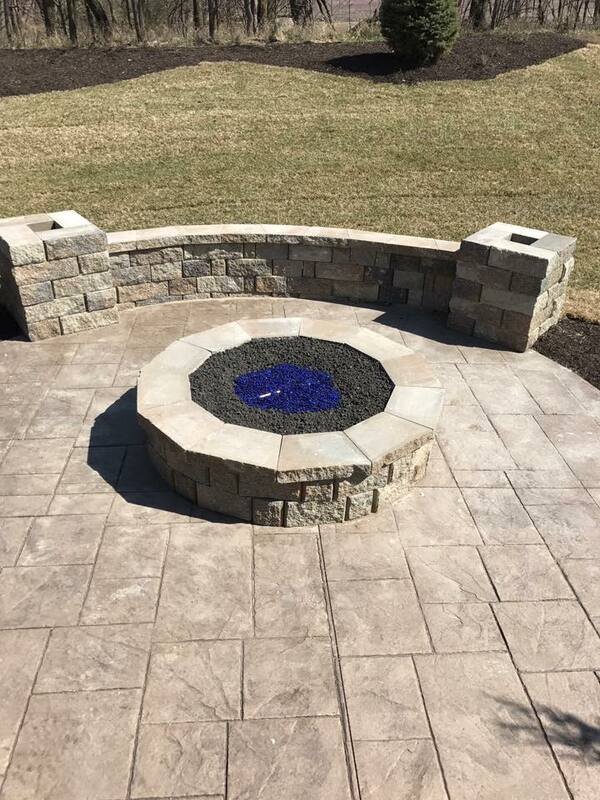 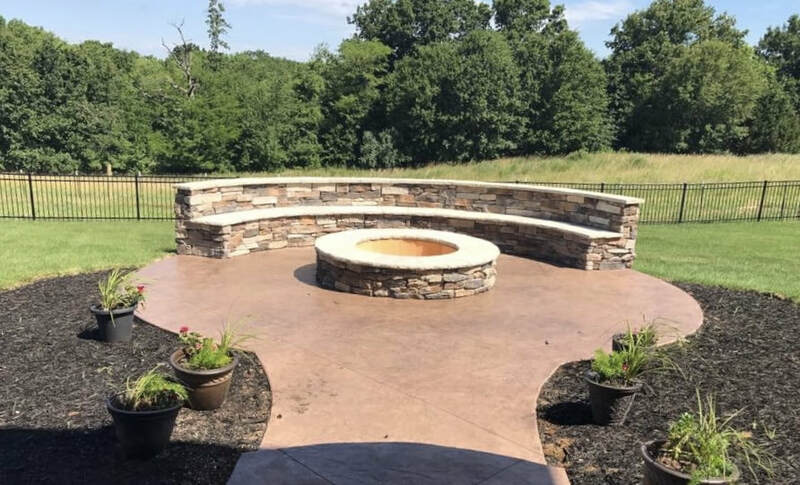 Accent borders are a wonderful way to increase the beauty and value of your concrete construction while protecting your surrounding greenery from potential traffic and damage. 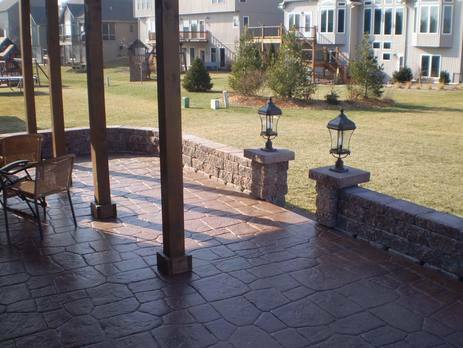 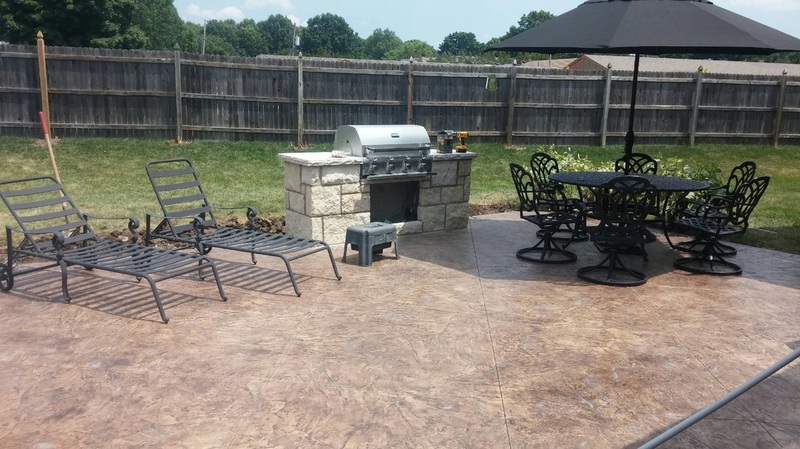 We have completed many patios that may help with you decide your favorite. 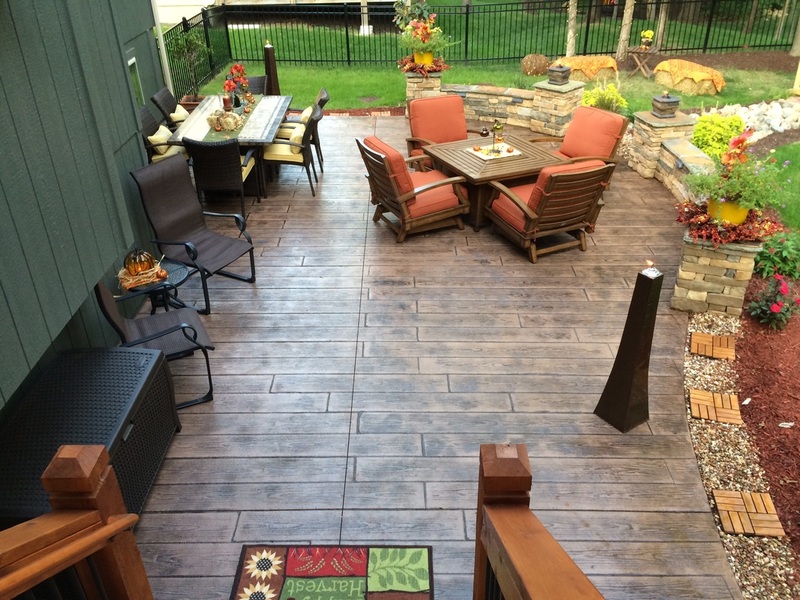 Or do you need help with your design? 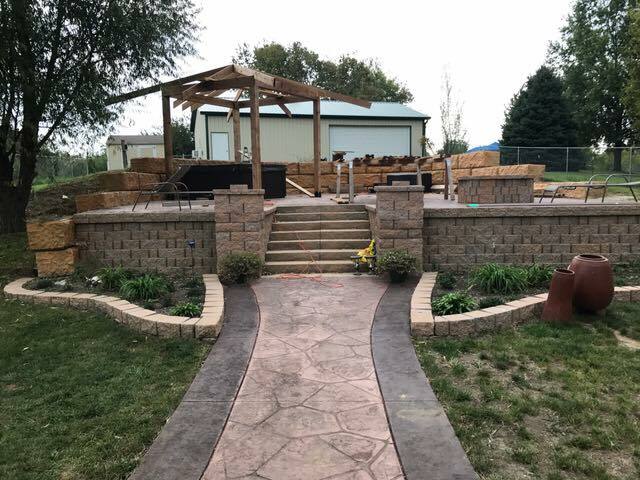 Just ask us and we can bring it to life for you!! 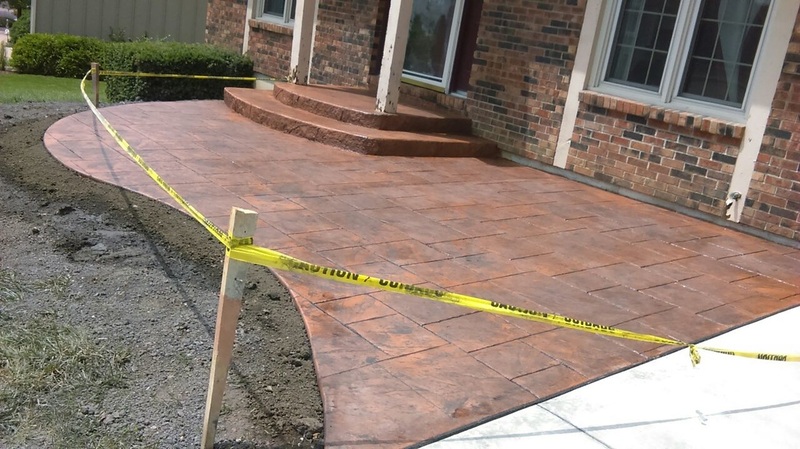 Call us today to schedule your complimentary estimate.